LOOK: This Bar Sells ‘Un-aged’ White Whiskey! What would you feel if alcohol was made illegal? Relieved? Bummed out? Outrageously angry? Additionally, these unfortunate circumstances lead to serious health concerns and loss of quality since brewers had to produce this in larger quantity to meet with the increase in demand. Even some businesses brewed in wagons so they could easily relocate. 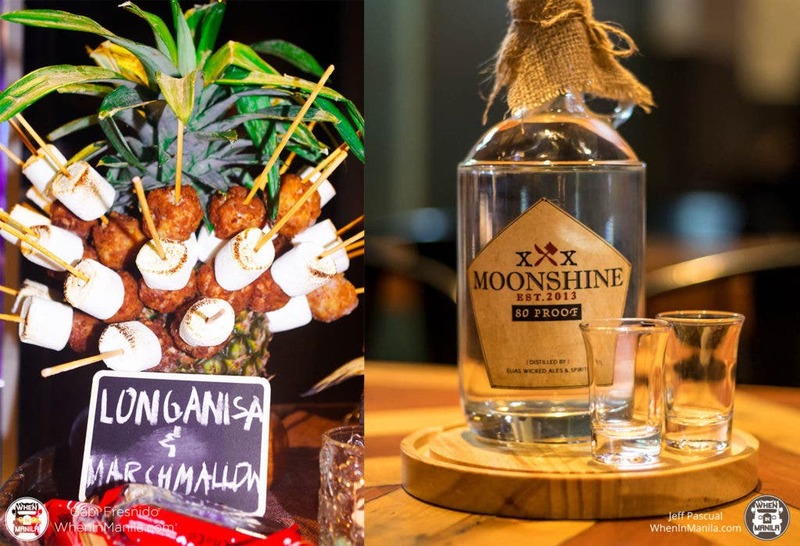 Inspired by the history of the moonshiners, this bar in Ortigas honors this practice by adopting the “Moonshine” name to their brand. 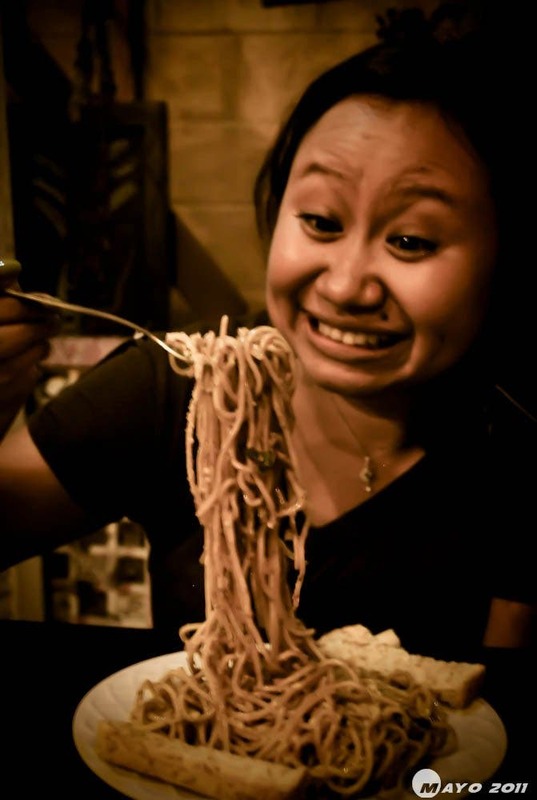 Last September 8, they celebrated their 3rd year anniversary with food and, of course, booze! Moonshine Pub has recently released their very own white whiskey! Unlike normal aged whiskey, white whiskey is not aged in oak barrels, which makes it easier and faster to make, and gives the product a rawer flavor. This particular kind of whiskey tastes similarly to vodka which doesn’t have any taste or flavor but the whip of alcohol rawness. However, aged or not, it is still “80 proof” which means it has 40% alcohol in it. You better not be driving once you take a shot or two! Cheers! Drink responsibly!